Over 9,000 satisfied customers. Check out our testimonials below and see what others have to say about Uncover Latin America. "We loved it. Amazing. Fantastic. The best vacation ever, and we would do it again. Highly recommended, we loved our guide Pacho was fantastic. The food the cooking was good. It was a great deal." "Thank you Uncover Latin America, we have had a trip of a lifetime Unbelievable. The attention to detail was fabulous. Machu Picchu..you better get there. I thought it was absolutely wonderful." "Thank you Uncover Latin America for a fantastic trip to Peru. 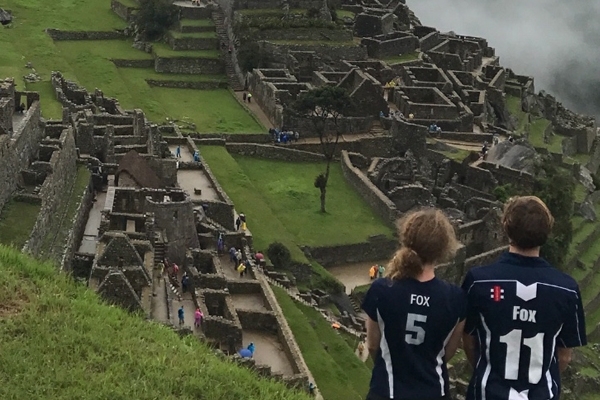 We were able to experience the city, the beach, the mountains, the amazon, the full experience of Peru we have had a fantastic trip." "Chris has been great and he got us an upgrade in Lima. We ate at a restaurant called Maido which is one of the best Japanese around and the food was phenomenal." "Hi everyone it´s Camila. 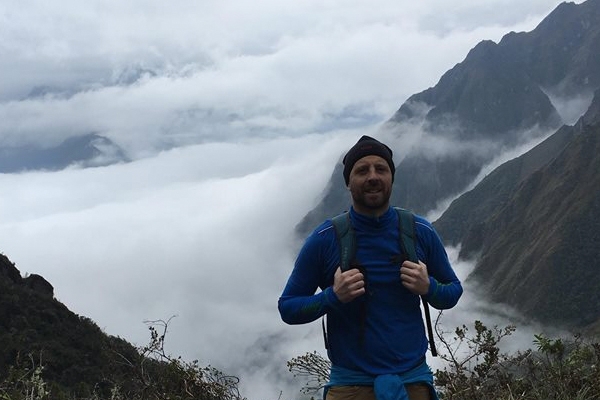 I have had an amazing time in Peru for the last 3 weeks travelling the Inca Trail and visiting Machu Picchu, and I would just like to say a really big thank you." "My daughter sprained her ankle before we came to Peru and Uncover Latin America helped me change all of my arrangements with a weeks notice. Thank you Uncover Latin America." "What can I say, it was an absolutely spectacular an awesome trip that was organized for us. We had such a fantastic holiday. Such a wonderful trip. It has left me with a lifetime of memories." "Thank you Uncover Latin America, we have had a great time in Peru. 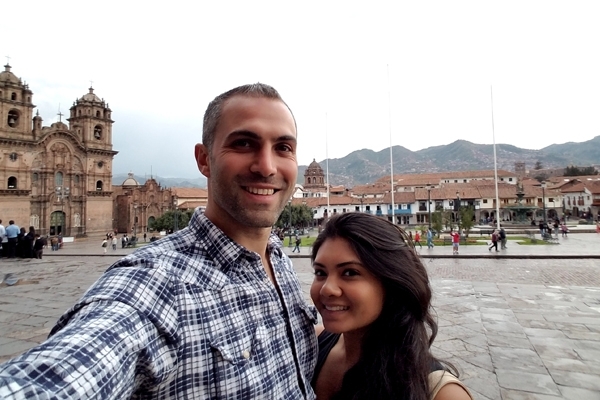 We have got to tick Machu Picchu off our bucket list, and now we are having a great time in Larco Mar." "We did the whole tour with Uncover Latin America and it was great. It was fantastic, everything worked out. Best parts were the private tours and knowing you have transfers where ever you go." "Thank you Chris for a great vacation. Peru was unforgettable. You did a great job with all the planning. Thank you and we will definately recommend you again." "Absolutely incredible, everything was perfect. Everything was taken care of. I highly recommend that you go with Uncover Latin America, and God we just had an amazing time." "Thank you to Uncover Latin America for an extraordinary adventure that surpassed any expectations that we could have possibly had. We enjoyed this trip more than we could have imagined." These photos were taken by our client Maggy from Indonesia. 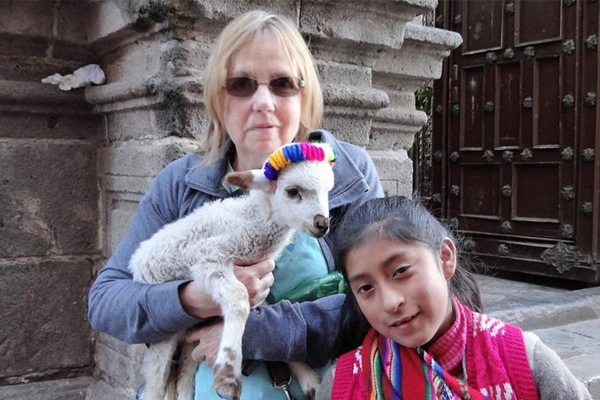 She enjoyed a fantastic trip with us to Cusco, Machu Picchu and Lima. She was a pleasure to work with and she´s a talented photographer. Lovely couple from Colorado. 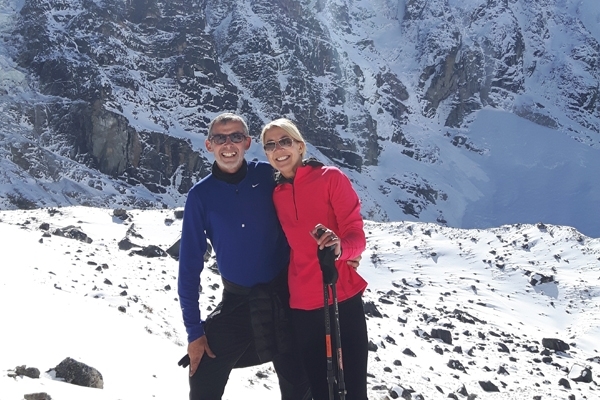 Had an amazing trip with us hiking the luxurious 7 Day Lodge to Lodge Salkantay Trek. On the final night Henry popped the question and Britttany said "Yes!". 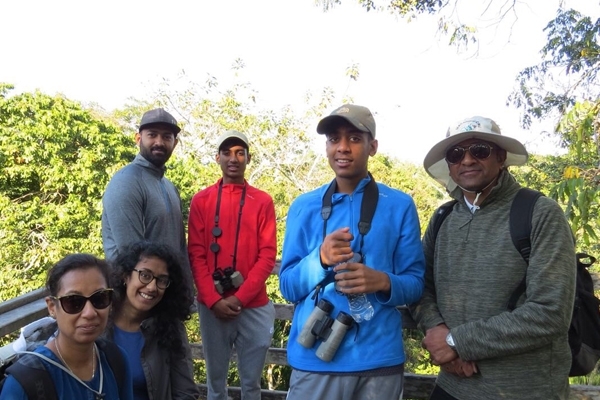 "Our trip has been spectacular so thank you so very much for all of your hard work! The rainforest was amazing and the ecolodge and guides were beyond incredible." "Thanks heaps for an awesome trip to Peru. Was a dream to go to Machu Picchu for a long time and you guys organized a great 10 day trip. Hotels, restaurants and tours were all excellent." "Each day has seemed better than the last. I have had several enquiries on who organized our trip and will pass on your name to anyone who is seriously considering a trip to Peru." "We had a trip of a lifetime. You delivered above and beyond. Our guide Eduardo was fantastic, our whole group were very impressed with everything you organized. Thank you." "Just want to give a really big thank you to James who organized my trip, the guides, the ground staff and to everyone involved in making this vacation truly fantastic. Had a wonderful time." "Just got back to the UK and settling back into colder and cloudier conditions! I've attached a couple of photos from the Inca Trail for you. Great trip well organized." 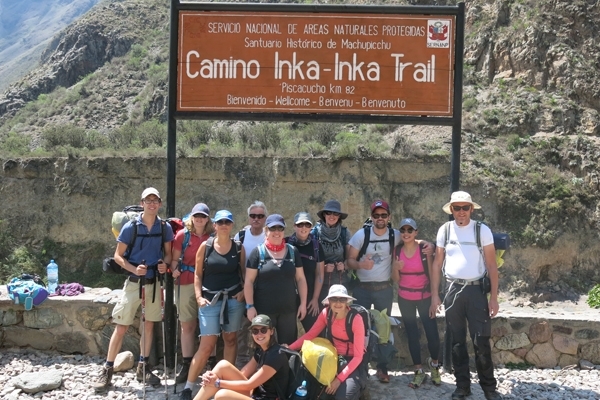 "The 4 Day Inca Trail can now be ticked off the bucket list. Just want to say a huge thank you for making it happen. We had a fabulous time, it was a world class experience. Gracias." 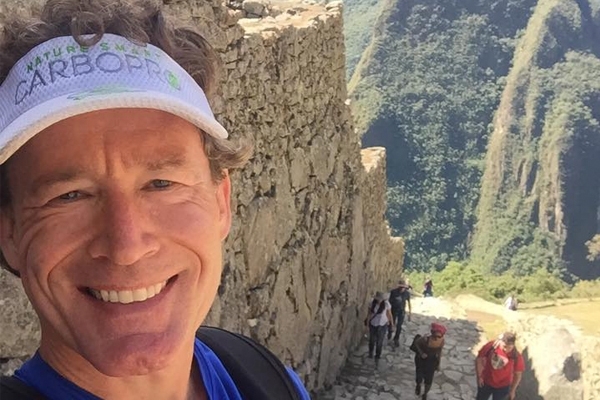 "Thanks for taking such great care of myself and our group during our whole time in Peru. The hotels, guides and restaurants were all excellent. We will be recommending you guys." 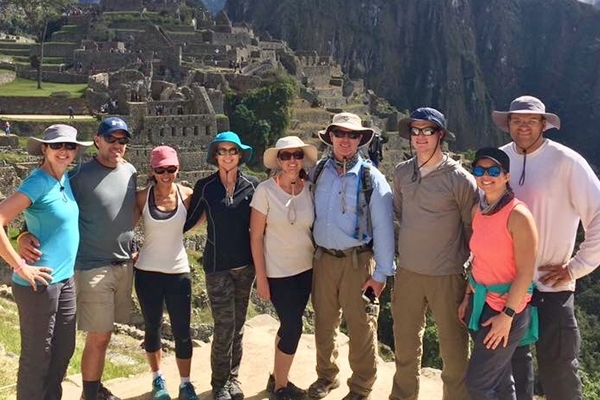 "So glad we took your advice and did the Salkantay Trek to Machu Picchu. Extremely rewarding trek. Our guides were great. Loved the hotels you arranged especially the one in the Sacred Valley." "This has been our THIRD trip with Uncover Latin America. On our first trip we did Peru, the second we went to the Ecuador and this our third to Buenos Aires, Iguazu and Mendoza. ULA look after us." "Finally home and a bit settled. Thank You again for giving us the experience of a lifetime. It was an amazing holiday and you had done a fantastic job of organizing it to the detail." "As we approach the last few hours of our vacation, I want to say thank you for all your supports especially as our plans took a detour when my daughter had to go to hospital. I am really impressed." "We had a wonderful trip. In fact, we still can’t stop talking about it. Everything about Peru exceeded our expectations. Thank you for making it an easy trip for us. Your itinerary was spot on." "What a tough but rewarding few days! Some amazing sites and some great trekking. Joel was a legend being so warm and friendly and the porters/chef all did an amazing job. Thanks for the experience." "What a wonderful trip you had organized for us. Loved it! 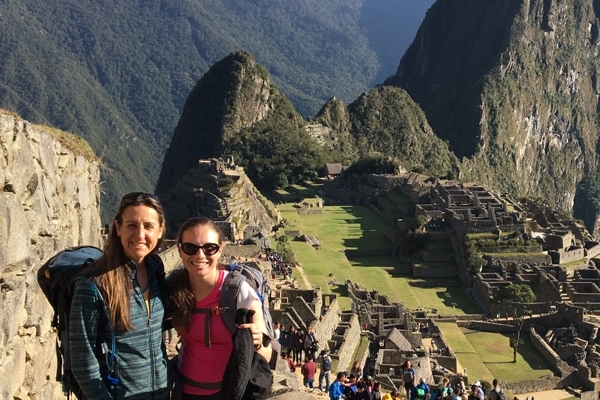 The hotels we stayed at were amazing, the Inca Trail was a once in a lifetime adventure and Machu Picchu was better than we anticipated." "We were a big group of 42 passengers. You guys did a fantastic job the whole trip ran very smoothly and there was excellent attention to detail. We all had a wonderful time in Peru. Job well done." "Just a quick line saying we have arrived at home after a fantastic couple of weeks. Really was an awesome adventure and we appreciate your gargantuan efforts in making it so special for us!" "Your trip went beyond our expectations. We are going to recommend you to our friends because this is the way to go. We had an incredible trip we had a wonderful time." "Altogether a fantastic time. We can´t be thankful enough for how smoothly it went. Thanks ULA for putting together a great itinerary. Peruvian people are really wonderful. Thanks Chris, cheers ULA." "This is Sallee in Montana, I just came back from a fabulous trip to South America. It´s all thanks to Uncover Latin America. It could not have been more fantastic, all the attention to detail, it was amazing." 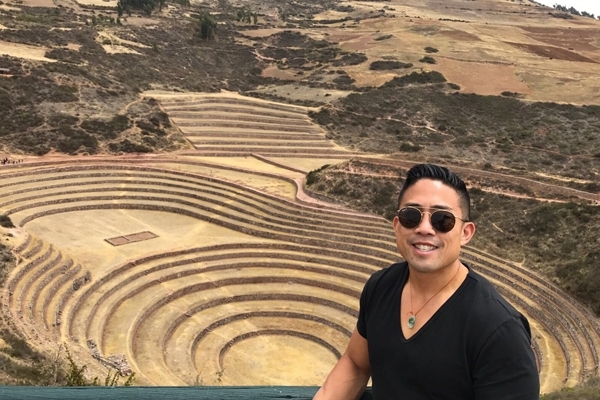 "Just back from a great trip to Peru, and I want to give a shout out to Uncover Latin America, for making sure my parents, kids and I were so well looked after. Excellent planning execution, guides and hotels." "Thank you for an amazing trip to Peru. Two weeks and I didn´t have to worry about a thing. Total attention to detail. 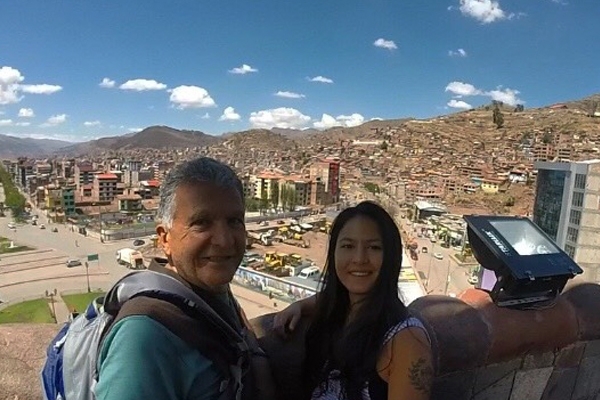 I left a credit card in Puno and it was delivered to me directly without a problem." "This trip has been a dream of mine for very long time and I just can´t thank you enough. Some fantastic valued tours. For everyone that wants to travel to South America, especially Peru, definitely contact ULA." "We saw Machu Picchu of course and it was just amazing. Pictures can´t do it any justice. We thoroughly enjoyed it and all our guides were really good. You did a great job. Then we went to the jungle." 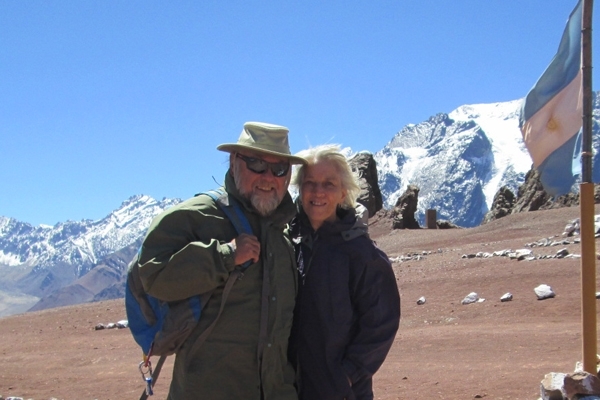 "A fantastic trip to Peru thanks so much to Uncover Latin America and Chris Mahoney. You took care of us from every single detail, from Lima, Puno, Lake Titicaca, The Inca Trail to Machu Picchu which was amazing." "Just saying G´Day on behalf of Uncover Latin America to say thank you very much for a magical and amazing experience in Peru. Call Uncover Latin America because they will give you an amazing experience." 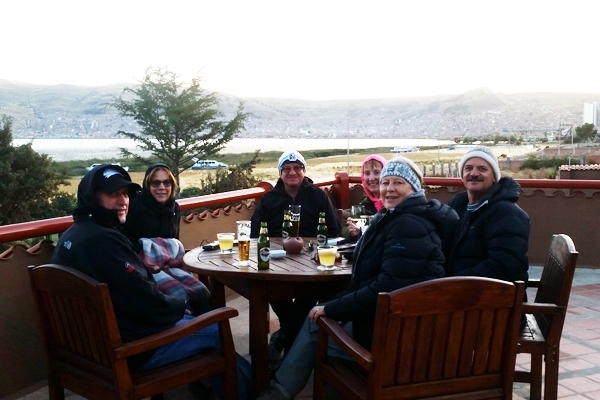 "I want to thank Chris at Uncover Latin America, this trip has exceeded my expectations. I had the pleasure of meeting Chris and he is such a very nice guy and very professional. Once again thank you!! "Here we are at Machu Picchu right now. Woo hoo! We just did the Inca Trail and it was awesome. They took good care of us, we are tired but it was well worth it. Best trip ever. It´s been an awesome trip." "I just wanted to do a video for you to say thank you for organizing my trip to Peru. It´s been an amazing 2 weeks. The Inca Trail to Machu Picchu was absolutely incredible. Like nothing I have ever experienced before." "Thanks to Uncover Latin America we have spent the last 3 weeks having a great time. Cruising the Amazon rivers, encountering Anacondas, Piranha´s. We have experienced the charms of Arequipa, Sailed the..."
"We have just done a tour with Uncover Latin America and we had a great time. The hotels are great and the tour guides are fantastic, and the scenery is fantastico. So thank you for organizing. I highly recommend." 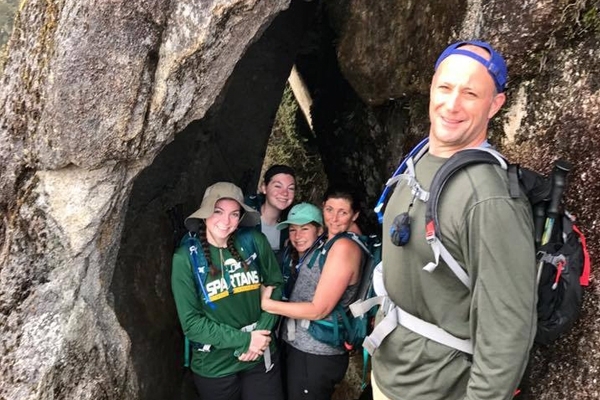 "I do have to say that I have been a little picky throughout this trip, and you have really helped me cater to everything that I really wanted in terms of trying to customize my trip as much as possible." 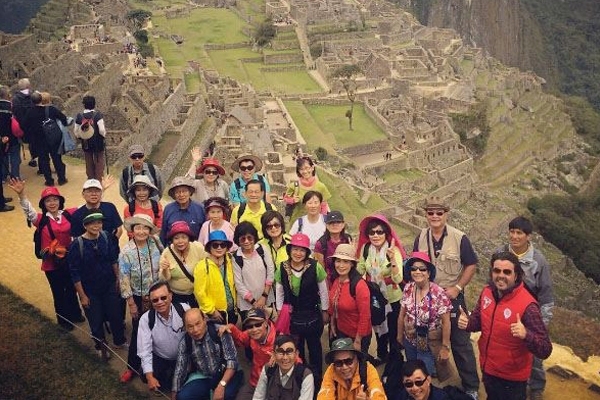 "I would like to thank Uncover Latin America for providing me with a great tour of Cusco and Machu Picchu. Everything was great, from the hotels, food the guides being picked up from the airport, everything was on time." "We want to thank Uncover Latin America for a wonderful trip we have had. The services were great the hotels were wonderful, the adventures very memorable. We really appreciate what your agency has done." 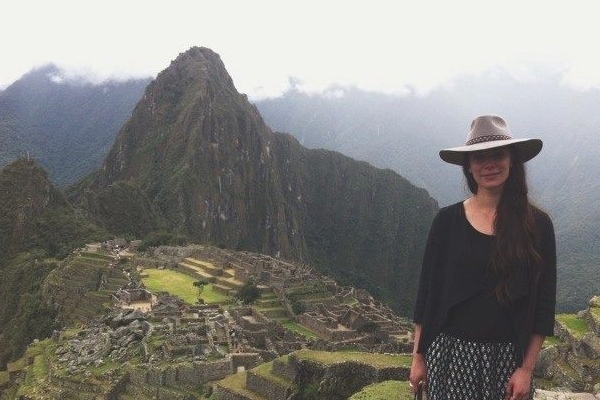 "Thank you Uncover Latin America, Sybilla and I have had a fantastic experience of Peru. Today we have been taken to Chez Wong´s restaurant. Excellent experience. 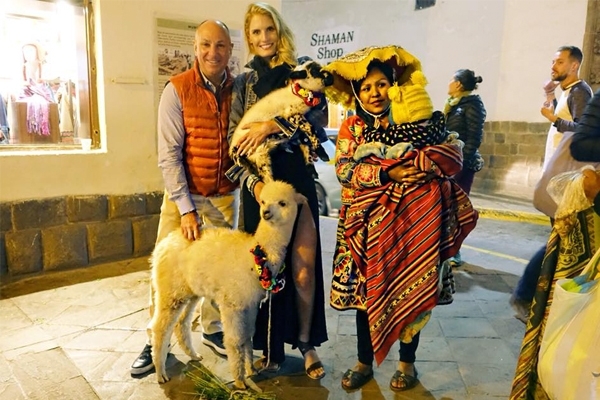 We have had a fantastic time right across Peru." 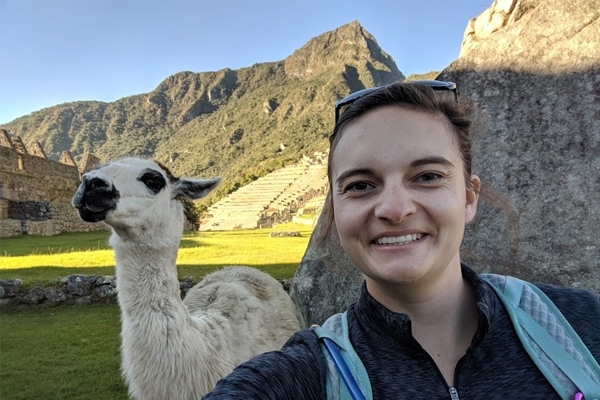 "We are here at Machu Picchu this is our last day of our vacation. It´s been absolutely amazing, very beautiful place. Everything that has been promised has been as promised. Everything´s gone smoothly." 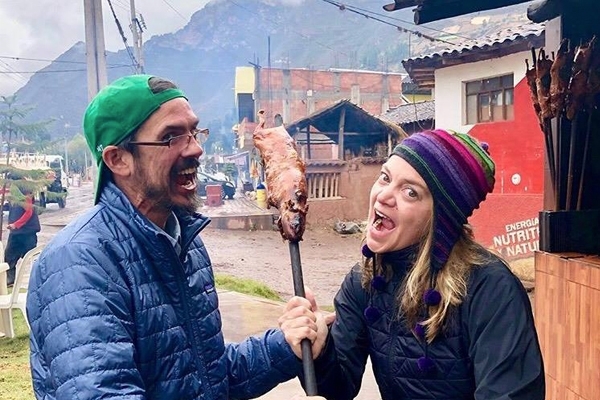 "The tours were absolutely incredible, we do alot of traveling, we found that everything was taken care of to a t. I highly recommend that you go with Uncover Latin America. We just had an amazing time." "Just wanted to say thank you so much. What an amazing trip you have organized for us. We have been to Cusco, seen all the sites, and here we are at Machu Picchu. You have organized incredible guides." 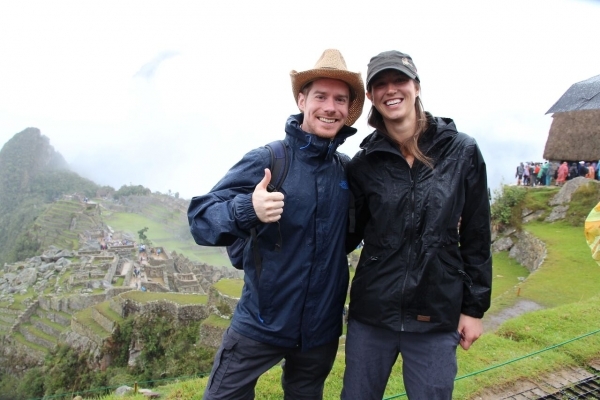 "We both loved the 4 Day Inca Trail that you arranged for us. The guides were great, amazing food and the whole experience was magic! Loved the lunch at the Sanctuary Lodge. Thank again Uncover Latin America." "Thanks for all your hard work Chris, after our flight was cancelled in Lima you acted quickly to make sure we got one of the last seats to Cusco the next day. So glad we did the trek was absolutely amazing. Thanks!" "Thanks for organizing such a fantastic trip to Peru. My first time here and I was so impressed! The people the food...amazing. Loved the El Mercado Hotel in Cusco and our guide Hector at Machu Picchu." "We felt like VIP´s right from the start. We loved the hotels that we stayed at. We enjoyed the food that we had. It was amazing, we have been on lots of trips but I don´t think we have anymore fun than we have had on this one."